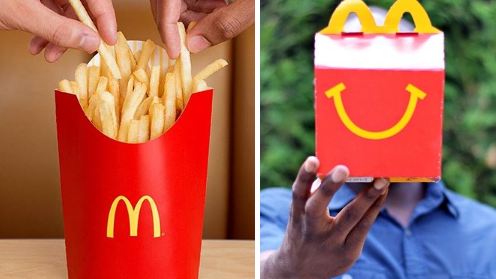 McDonald&apos;s Happy Meals are a childhood staple, but as more and more parents get health-conscious, the fast food giant has decided to make some changes to its children&apos;s menu. 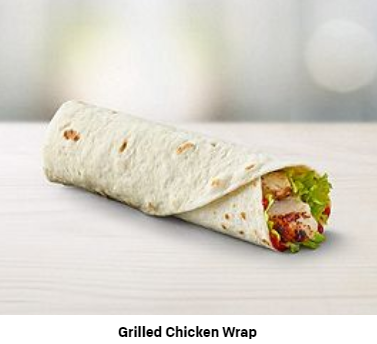 In a collab with Mumsnet, McDonald&apos;s asked over 1000 mums for their opinions on Happy Meals, and the chain has now added a grilled chicken wrap to the list of choices. 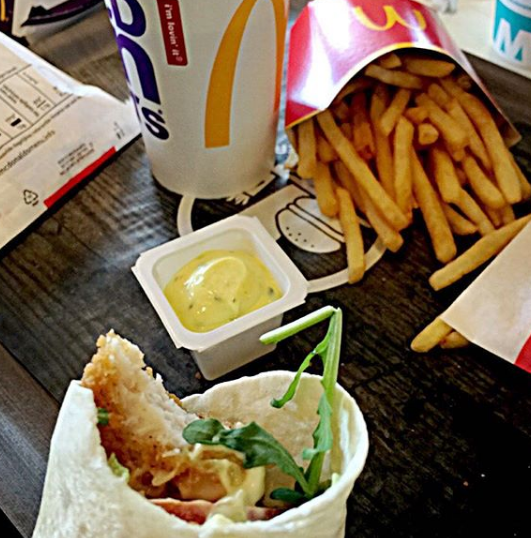 Seventy-eight per cent of Mumsnet users reportedly said they wanted to have grilled chicken as an option for their kids, and Ronald McDonald has provided, adding the Grilled Chicken Wrap to the Happy Meal menu. The co-founder of Mumsnet, Carrie Longton, said: "The majority of Mumsnet users that we surveyed said they wanted grilled chicken and the opportunity [to] give their children a range of choices in what they eat, and that&apos;s exactly what McDonald&apos;s has delivered. "We&apos;re thrilled to see a new product on the McDonald&apos;s Happy Meal menu that Mumsnet users have played a fundamental role in developing." McDonald&apos;s is claiming that its meals contain 21 per cent less sugar and 10 per cent less saturated fat. It&apos;s unclear whether these stats are working on the assumption that a parent would be pairing a wrap with a fruit bag or carrot sticks, and swapping fizzy and high-sugar drinks for milk or water. Various recipes across the menu have been looked at, including burger buns, in an attempt to make them a little healthier. 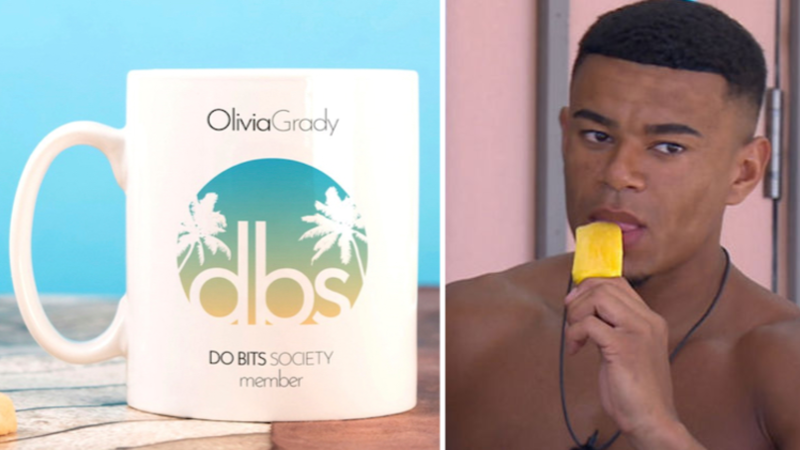 The new wrap is said to contain 181 calories, 0.9 of saturated fat and 2.3g of sugar. For comparison, the chicken nuggets in a Happy Meal contain 173 calories, 1.2g of saturated fat and 0.4g of sugar. A cheeseburger has 301 calories, 6g of saturated fat and 7.3g of sugar. Luckily, the most exciting part of the meals is still calorie-free - the toy! The wrap is available in Happy Meals right now.